On Wednesday, I had the opportunity to attend a screening of Kevin Hart and Bryan Cranston’s new film, The Upside. I’d seen a preview over the summer, and I love a movie that’s based on a true story so my interest was piqued. 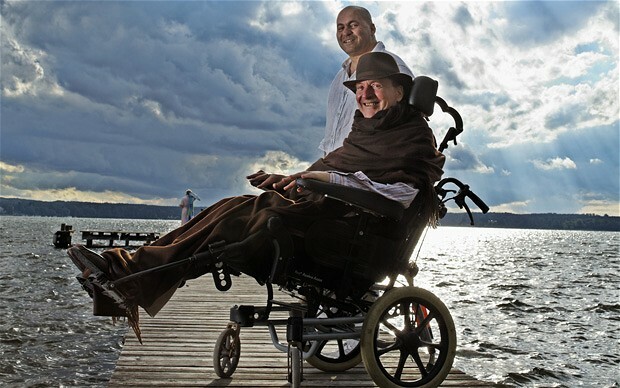 The movie is the second iteration of the true story of quadriplegic French aristocrat Philippe Di Pozzo Borgo and his Arabic ex-con carer Abdel Sellou. Their story was first told in the film ‘The Intouchables’. I haven’t seen the first film (it’s in French with English subtitles) but after seeing The Upside, I googled all the things because I wanted to know more about the men who formed this unlikely bond. Anywho, back to the movie. I LOVED IT. This movie took me on an emotional journey honey. In the span of two hours, I was angry, happy, amused and near tears. I felt all the feels. It was exhausting in the best way. I was pleasantly surprised by Kevin Harts performance… this movie definitely got him across the comedian/actor line for me. I love a good ‘feel good’ movie and even though there are some very real and very sad topics explored here, this one definitely checked that box for me. 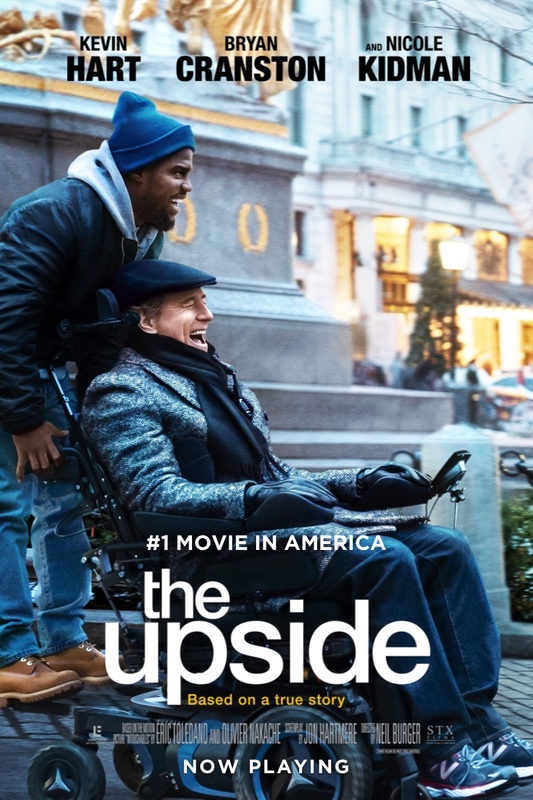 My biggest takeaway from the movie was that everyone wants to be seen; whether its the black man who’s done some time and is trying to get his life together or the quadriplegic who doesn’t want to be defined by his limitations, we all want to be seen for who we are and not for what we’ve done or what we can’t do. This movie is definitely one that I plan to add to my collection when it hits DVD. What say you? Are you gonna check out The Upside? If you’ve seen it, what did you think? Next Story → 10-Step Skincare: Necessary or Nah?